As you may know, I myself am by no means a big gamer, I do enjoy the odd Nintendo DS or Playstation game – however, my boyfriend, like most men, does like gaming – a lot! 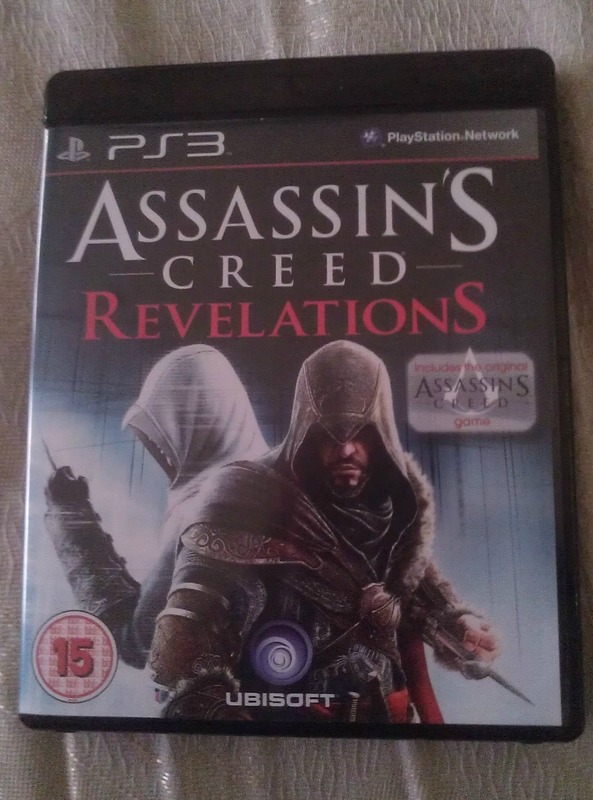 We recently purchased the newly-released Assassins Creed: Revelations (rated 15) for the PS3, and I asked Steve to review it for me, as I know I have a few girl gamers who read my blog out there (hey Rachael, Charlotte & Ems!) and I thought it would make an interesting read. Released on November the 15th, the Assassins Creed series of games tells the story of Desmond Miles who is kidnapped by the corporation Abstergo Industries – an up to date, more modern version of the Knights Templar. He is forced to use the Animus and finds himself experiencing the memories of an assassin in the Crusades, Altair and an assassin from 15th century Italy, Ezio. Having played the previous games in the series, I was holding out a lot of hope for this next part of the collection. Let me start first off by saying it is a good game – just not altogether what I was expecting. Going into anything with expectations isn’t always a great thing, especially if these expectations are not wholeheartedly met. The game itself is good, and is what you’d expect from an Assassins Creed game – but the storyline was a little weak in places, and could definitely have been scripted a little better. It almost seems as if the premise is growing old. When it came to control, the game was slightly awkward – on occasion, it would do the opposite to what you wanted it to – i.e. jumping to the left when you wanted to advance forward – and there was a lot of erratic movement in places. The action itself was fantastic – I’d rate the game 4 out of 5 straight off just for this feature – there were good levels and amounts of fighting and ‘free-running’ – just what you’d expect. However, each Assassins Creed, when released, has plenty of new features, and although this game has some, it did seem to be woefully lacking compared to previous games in the series. It is very similar to previous Assassins Creed games – in fact, it is very similar to the previous game in the series, Brotherhood – and still has everything you need if you are a die-hard Assassins Creed fan – yet it seemed to be a lot shorter than the other games in the series – and much easier to complete too! This is definitely a must-have game for die-hard AC fans, and is quite a good game as a stand-alone – however, the storyline is a little weak compared to previous titles, and the control still isn’t 100%. – Seems shorter than previous titles, and less new features than expected. 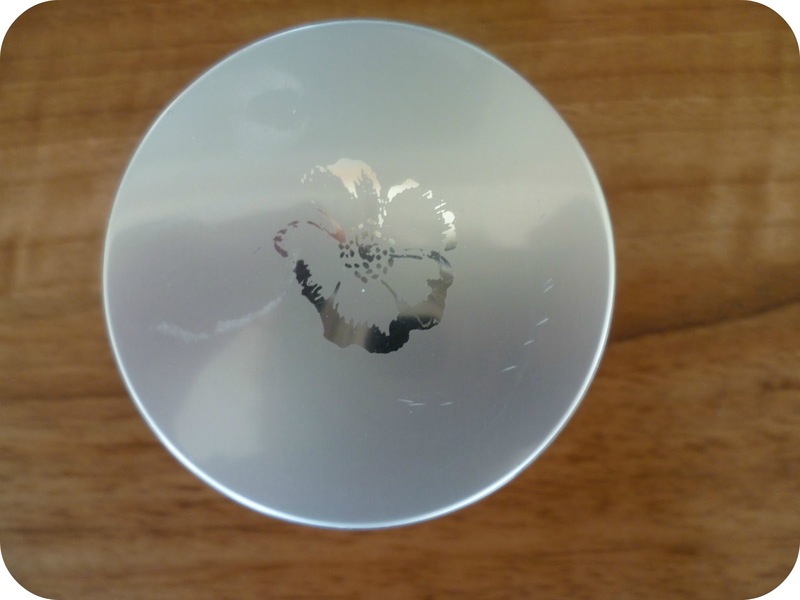 The ending of the game leaves it open for another title in the series – I cannot find any information on whether there is one in production – but I would love to know if there is one planned? I would give this game a 4/5 – on action alone, it deserves this score – however, the easiness of completion, control problems and weak storyline stop it from getting the top score of 5/5. Have you got the game? What do you think? 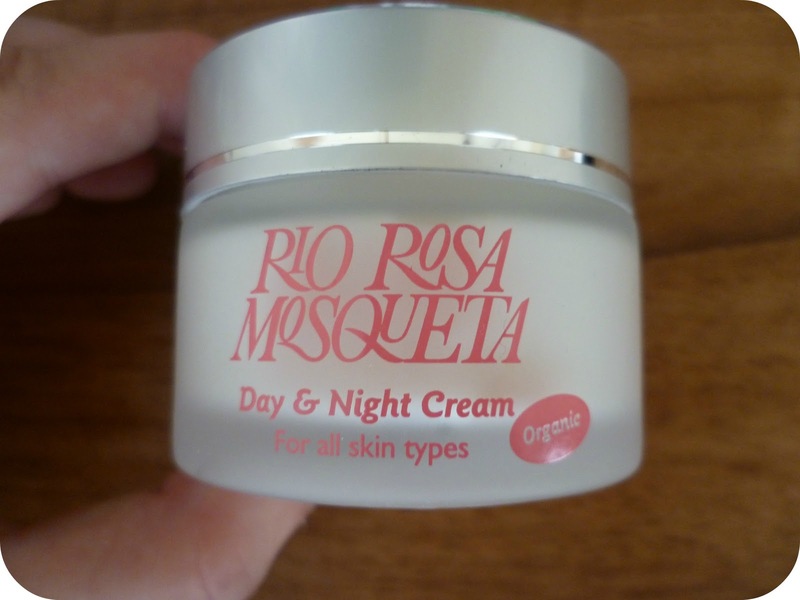 I hope you enjoyed the review – would you like to see more gaming reviews thrown in with all my beauty, fashion, baby and random posts? So recently I’ve been doing very little. 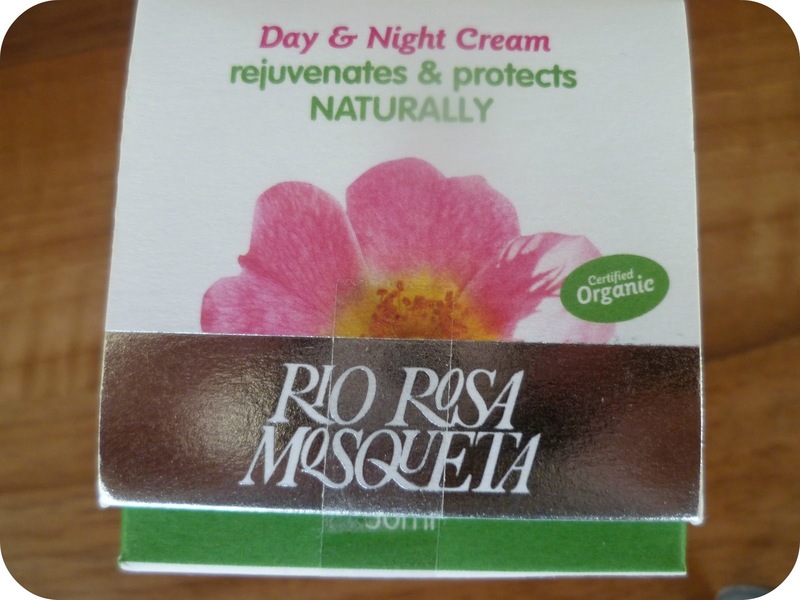 I’ve either been blogging, entering competitions, eating or sleeping. I’ve found little energy to go shopping or go out properly anywhere, so most of my time has been spent indoors. This hasn’t been too great on my bank balance. How, you may ask? I may not be feeling up to shopping on the high street, but I can still spend money like nobodys business and have recently bought a whole pile of DVD’s. So with that in mind and having watched pretty much all of them in the past couple of weeks, I thought I’d do a little film roundup (with little to no spoilers) of them all. Enjoy. Don’t Say A Word. Released in 2001, this is by no means a recent film – however, this came as part of a 3 dvd bundle at Blockbuster for £3, so how could I refuse? 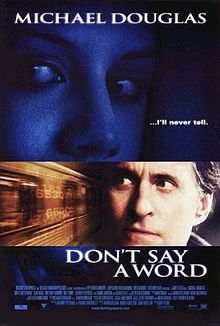 Starring Michael Douglas and a young Brittany Murphy years before her tragic death, Don’t Say A Word tells the story of a psychiatrist whose daughter is kidnapped and the only way he can get her back is to obtain a six digit number from a young girl. The problem is that young girl (Brittany Murphy) is mentally disturbed after watching her father get hit by a train, and what seems like an easy task soon proves to be the complete opposite. The film isn’t the greatest I’ve ever seen, but it certainly keeps you interested, and with a cast such as Michael Douglas, Brittany Murphy and Sean Bean, it was never going to be totally rubbish. I’d give it a rating of 4/5. Red Riding Hood. This is a pretty recent film, and works on a different premise to the tale we’re all used to. 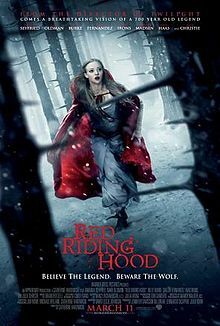 Amanda Seyfried plays Valerie, a young girl who you instantly identify as ‘Red Riding Hood’ (her red coat in the picture above may give it away slightly!) who lives in a little village being stalked by a wolf. The wolf hasn’t killed anyone for twenty years, however one day it strikes, killing Valerie’s sister which sets off a dramatic turn of events. It is soon revealed that the wolf isn’t like any normal wolf, it is in fact a werewolf – and the human form of the werewolf is someone in the village. But who? Suspicions are cast by almost everyone, and the film keeps you guessing to the very end. I also like the love triangle demonstrated in the film between Valerie, her true love Peter and her betrothed, Henry. I have seen quite a few negative reviews on this film, and very few positives – however, I found this film to be pretty good, despite it not being what I expected. I’d give it a rating of 5/5. 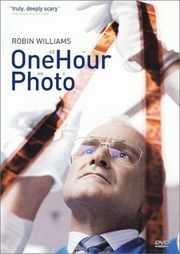 One Hour Photo. Another DVD from the 3 piece bundle. I’m sure you’ve all heard of this film, which sees Robin Williams take on a role very different to his usual roles. He plays a lonely photo technician who works in a local supermarket printing out customers photos, and he develops an obsession with a young American family who regularly visit him with photos to be processed. You get a glimpse inside his flat at one point in the film and you see a wall covered in photos of this one family. At times, you’re almost made to feel sorry for him and at others, you want to rip him apart. Williams is exceptional in this, the film did make me very uncomfortable however and I almost had to turn it off. I don’t deny it was a good film – however, I felt some of the issues and loose ends weren’t addressed in the closing scenes, and this annoyed me a little. I’d rate it 2/5 – although a great film, I’m disappointed with the ending. The Green Lantern. 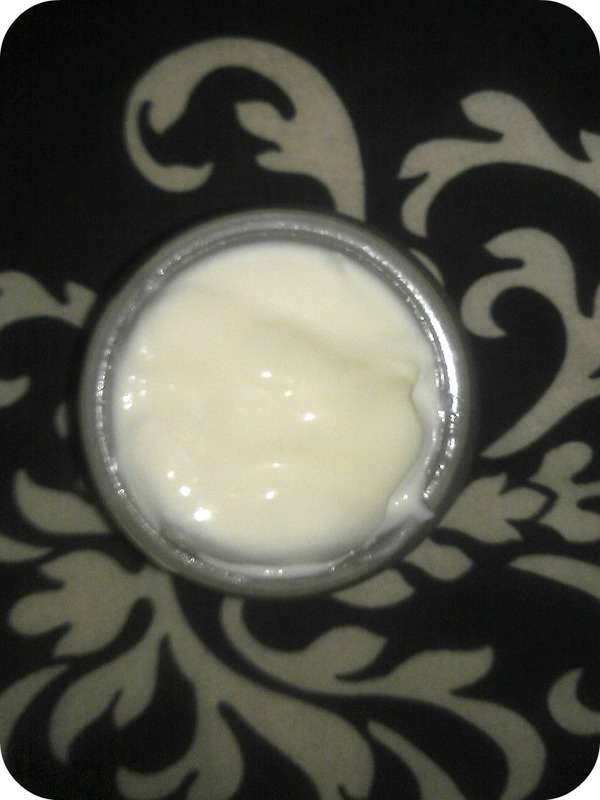 One that the boyfriend chose. Admittedly, I did only start watching the film because of Ryan Reynolds, however I have to say that once I got into it, I did quite enjoy it. Despite it being panned by the critics, I thought that Ryan Reynolds and Blake Lively did fantastic jobs, and I wouldn’t mind seeing it again. 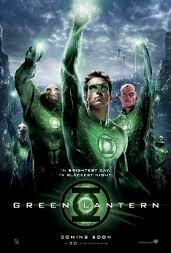 Reynolds plays Hal Jordan who becomes The Green Lantern when a dying alien (a Green Lantern himself) grants him the Green Lantern ring. It has pretty much the premise of a normal superhero movie – normal guy develops powers for whichever reason, gets the girl, saves the world, bla de bla. We all know the drill. Yet there’s something different about this film, I’m just not entirely sure what. I’d give the film 4/5. Nine Dead. Directed and starring Melissa Joan Hart (yes, she of Sabrina The Teenage Witch fame), the film is about nine people taken hostage and who find themselves locked in a room, each chained to a pole. Their kidnappers gives them ten minutes at a time to try and work out why they are there before killing them, one at a time. Once someone has been killed, the ten minutes start again. To be honest, this film was rubbish. The only thing good about it is that it kept you guessing to the very end. How were they all connected? What had they done? The storyline, especially the ending, were very weak however and I’m sure a lot more could have been done with the plot. I’d give it a 1/5. The Strangers. My boyfriend has been getting annoyed with me recently – when we first started going out, all I ever wanted to watch was rom-coms, however recently I’ve been making him buy more and more horrors and thrillers. The Strangers is no exception. Starring Liv Tyler, this film tells the story of a young couple who leave a wedding they are attending to stay in the boyfriend’s families holiday home, which is nearby. It transpires that he proposed to her this very night, but she feels too young to be tied down, and it almost seems like they’re about to breakup. He calls a friend to pick him up in the morning, and whilst he is waiting until morning, he goes to pick them up some cigarettes (he is being picked up, so she can take the car). Whilst he is gone, strange things start to happen, and you soon begin to notice three strangers with masks hanging around, long before Liv Tyler does. Her boyfriend returns and what follows is a story of them trying to stay alive throughout the early hours of the morning whilst being stalked by these three strangers. The Condemned. Last but by no means least, The Condemned. 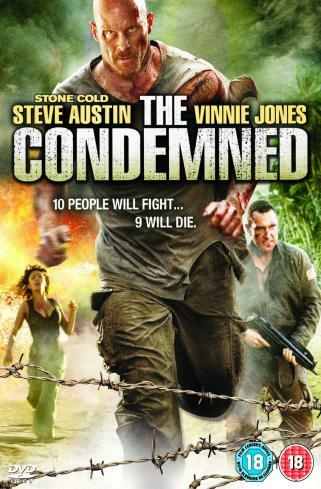 Starring Stone Cold Steve Austin and Vinnie Jones, this film is about ten convicts ‘rescued’ from their respective jails and put on an island in a reality show being broadcast over the internet. How do they win? By being the last one alive. The American version of Japan’s Battle Royale, this would never normally be my type of film – however, being a bit of a WWE geek, I had to see just how well Stone Cold could act – and I was pleasantly surprised. The film is very violent from the start, hence the 18 rating, and some of the characters are a little weak, but Austin and Jones more than make up for it. Instead of hating the convicts, you end up hating the vile producer who thinks that watching humans die, no matter what mistakes they’ve made, is entertainment. 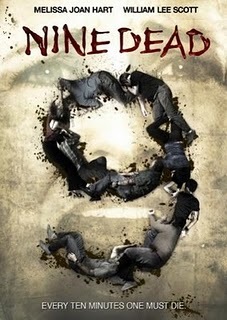 This film isn’t for the faint-hearted, but I rate it 5/5.